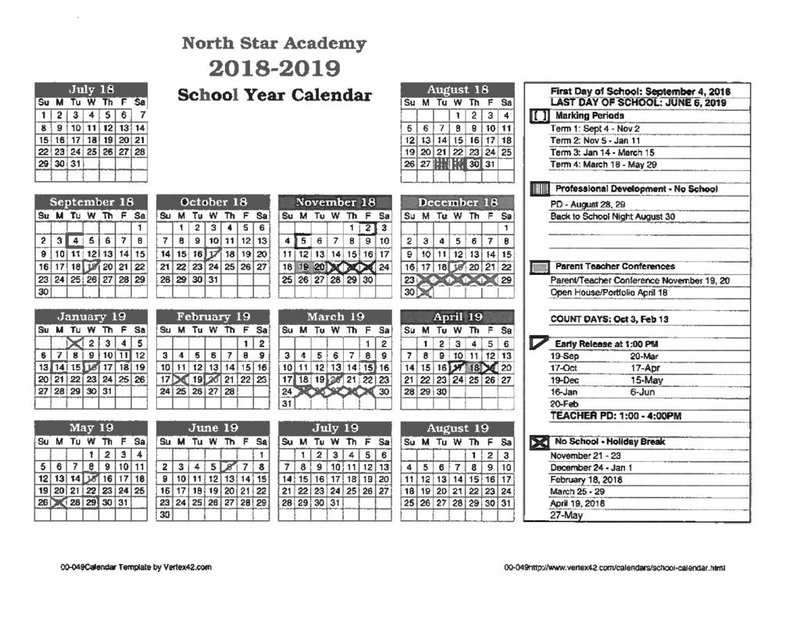 North Star Montessori Academy High school serves grades 9th – 12th and seeks students who are serious about their academics. North Star Montessori Academy High School best serves students who thrive in a small, project-based, and community oriented environment. 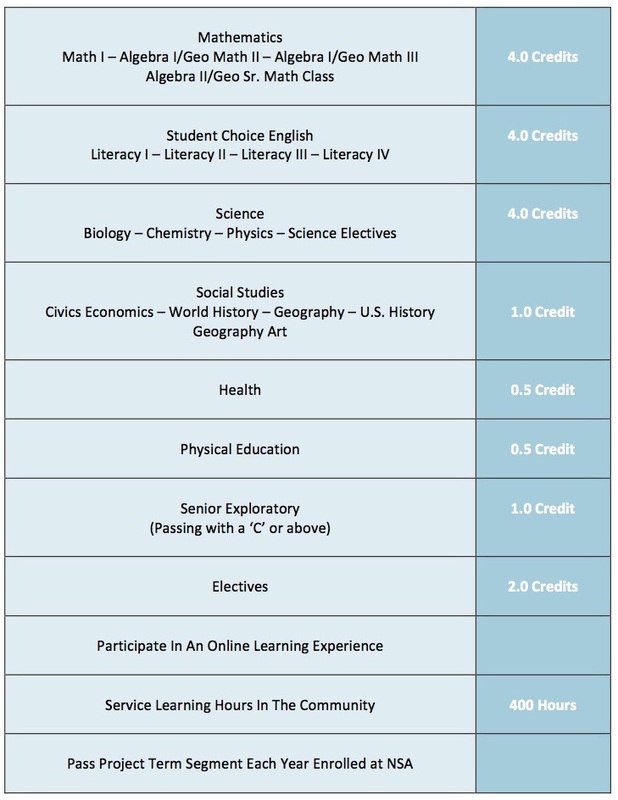 The high school follows the Michigan Department of Education (MDE) required curriculum. Students must successfully pass the 16 required MDE credits and an additional 4 NSA required credits. Included in the 4 required NSMA credits, is Senior Exploratory. In this class, students must successfully complete a project, to ensure they are worthy of a North Star Montessori Academy High School diploma. North Star Academy follows the Michigan Department of Education’s Michigan Merit Curriculum.